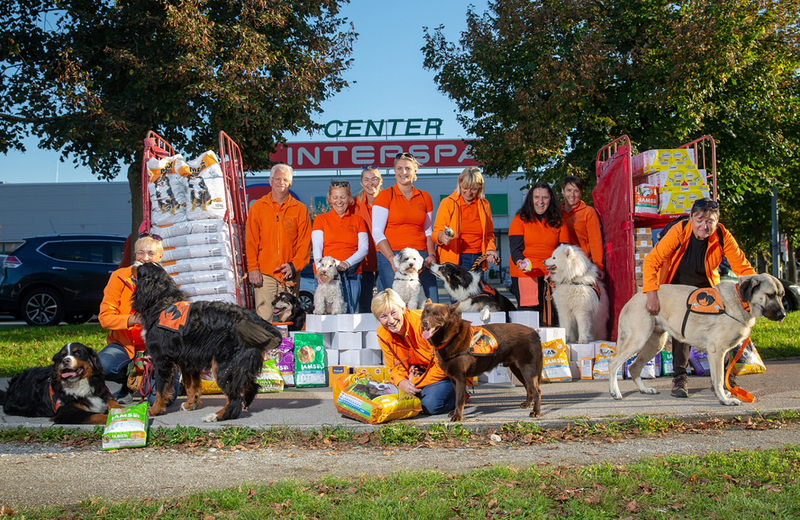 Therapeutic dogs and cats of the three Slovenian non-profit organizations received over one and a half tons of food and 1,000 pieces of treats as a part of the charity campaign called “Happy Little Tails, Sincere Smiles”, organized once again by Spar Slovenia on the Animals Day. Spar wanted to remind us all about the responsible attitude towards animals and the positive effects of contacts with our four-legged friends. Animals have extremely powerful effect on people’s well-being, which makes them excellent therapists. Being aware of their importance, Spar decided to donate to non-profit organizations involved in animal-based therapy within the framework of the “Scotty and Molly” charity campaign. The campaign was organized for the sixth year in a row, and this time, they donated food and treats for the therapeutic dogs and cats of the Smile Ambassadors association, the Society for Animal-Assisted Activities and Therapy and the Institute PET. 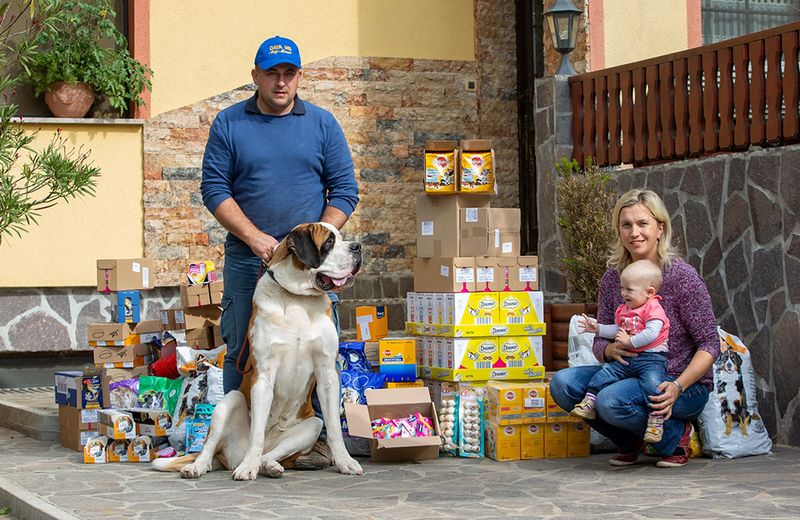 As part of the “Happy Little Tails, Sincere Smiles” campaign, Spar has collected over 1,500 kilograms of food and 1,000 pieces of various treats to be distributed by volunteers of societies among their four-legged assistants. 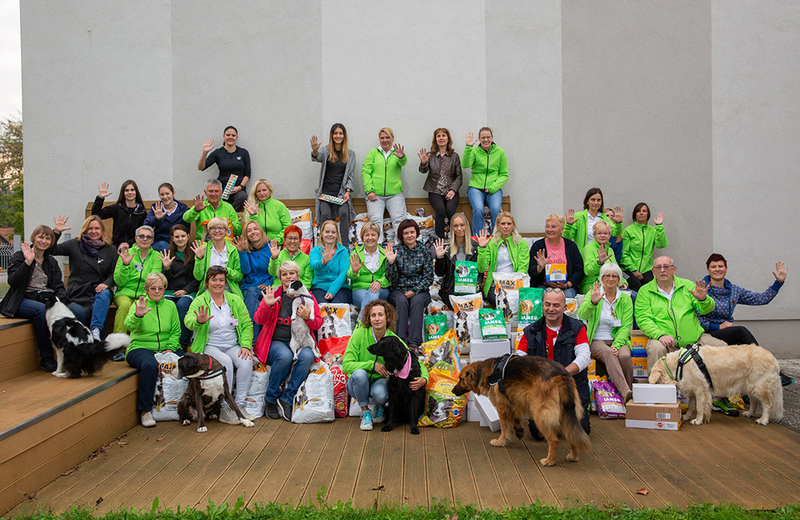 This year, the donations were distributed among the Institute PET, which takes care of the development and progress of therapeutic methods of intervention with dogs, the Smiles Ambassadors association, the pioneers of animal therapy in Slovenia, and the Society for Animal-Assisted Activities and Therapy from Gorenjska that helps all individuals with any psychological issues or disorders.